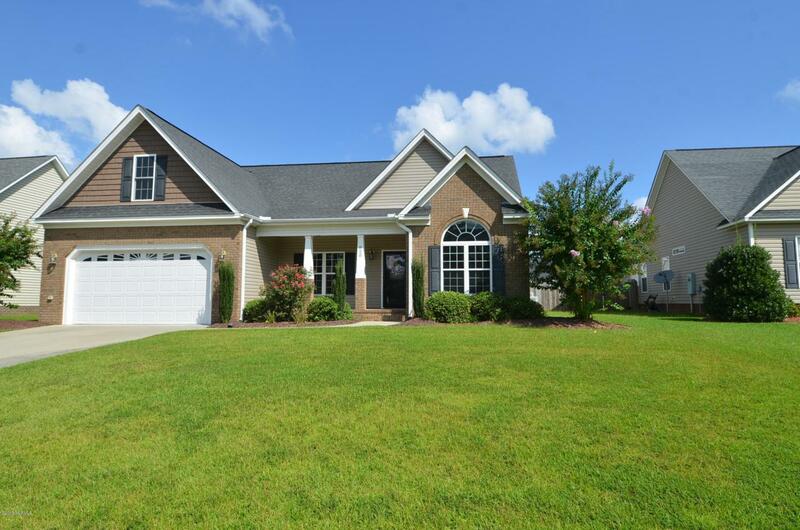 Gorgeous home in Mill Creek Subdivision! With over 2,200 sq.ft. 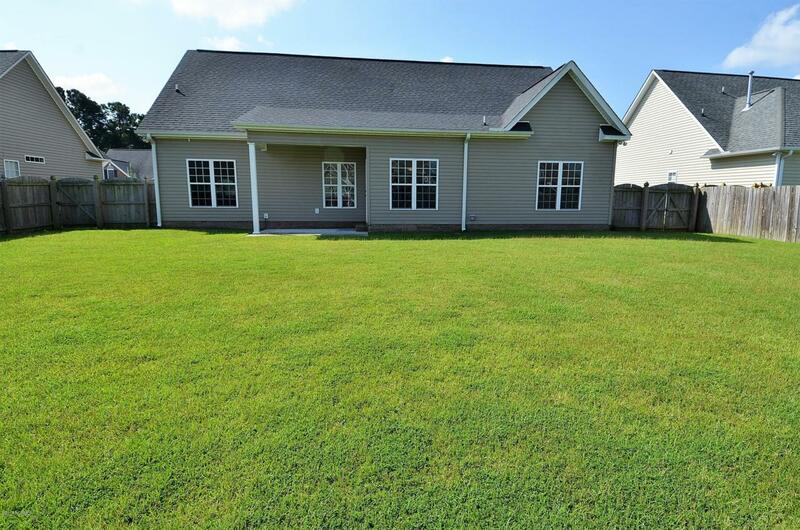 and double attached garage, this home is great for your family and gives plenty of room to grow. 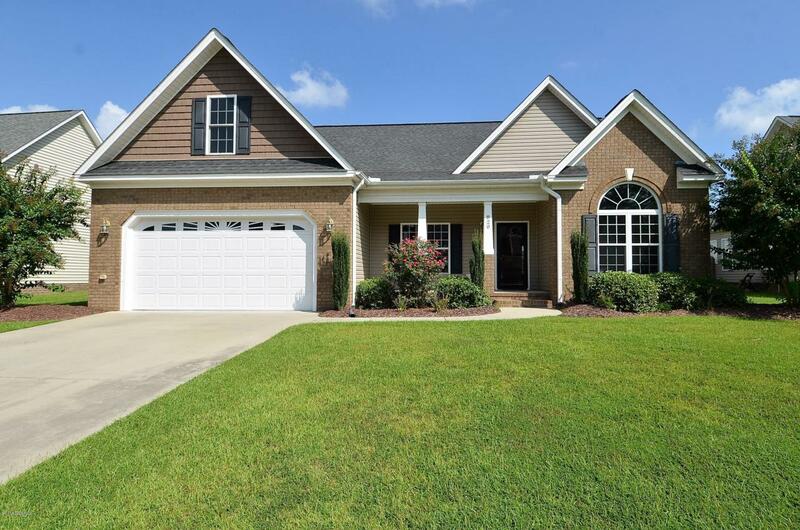 This home offers a large kitchen with glistening granite countertops, backsplash, and stainless steel appliances that overlooks the large living room with vaulted ceiling and a formal dining room. Gorgeous dark hardwood floors flow through the main living space. 1st floor master suite with trey ceilings, double sink vanity, whirlpool tub, and walk in tiled shower. 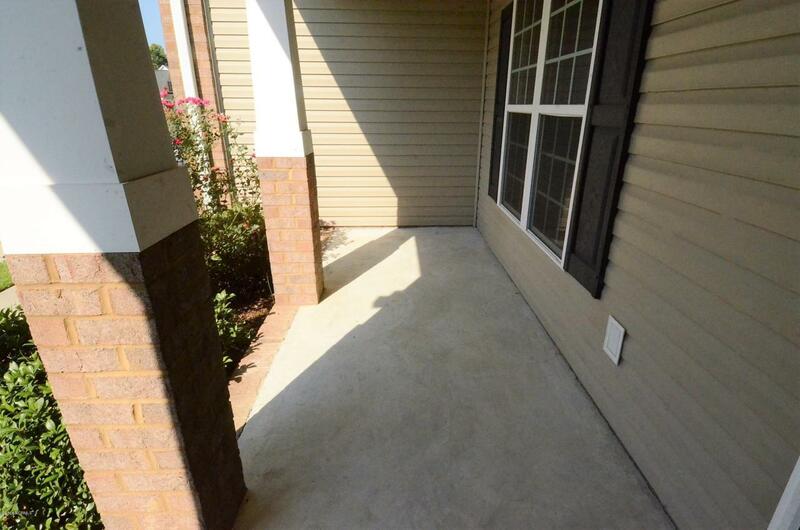 Additional 2 bedrooms on the 1st floor, upstairs has the finished bonus room. Fenced-in backyard with covered patio makes this home great for entertaining.